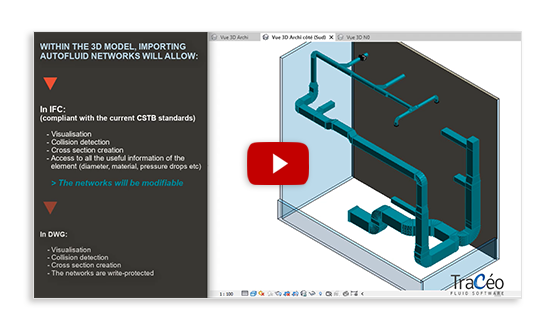 Discover in images how to export in .DWG or in .IFC the 3D HVAC and Plumbing networks designed with AUTOFLUID, for import into a modelling software. The AUTOBIM3D Xport module already allows IFC export from AutoCAD (since the 2016 version), and from BricsCAD Pro/Platinum (since the 2018 version). 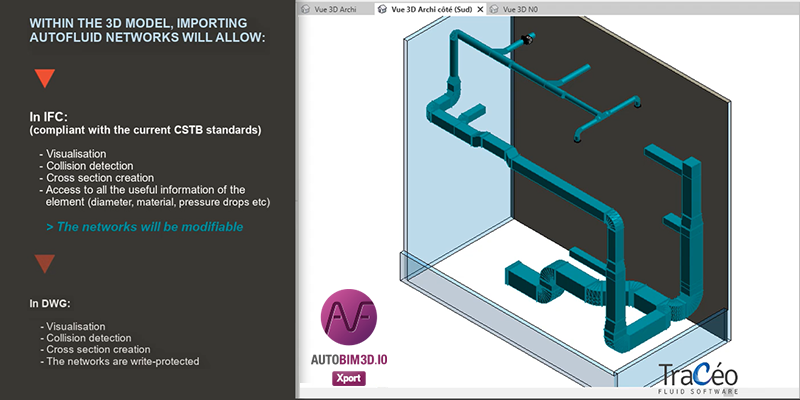 AUTOBIM3D Xport will then further evolve, and allow production of native aeraulic and hydraulic Revit « systems » (RVT). The .DWG and .IFC formats will be used differently in the model. 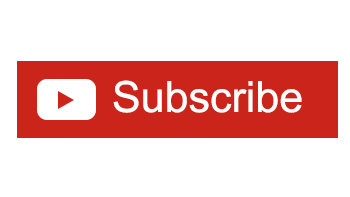 Watch our video and subscribe to our YouTube channel to find out more!